We speak English, Spanish, Russian, Farsi, Turkish. 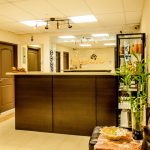 We specialize in professional laser hair removal for all skin types and complexions. 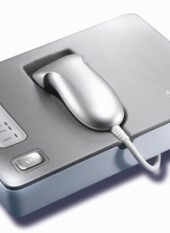 We also specialize in laser facials sun/age spot removal. 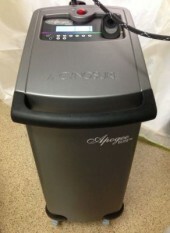 We can make you look young with laser skin tightening genesis state of the art procedures. 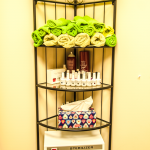 Call us today and book your next laser treatment. 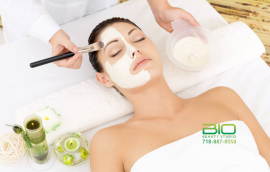 Regular facial treatments are important to prevent skin aging, acne and acne scars as well as to correct sun damage, skin dehydration and uneven skin tone. 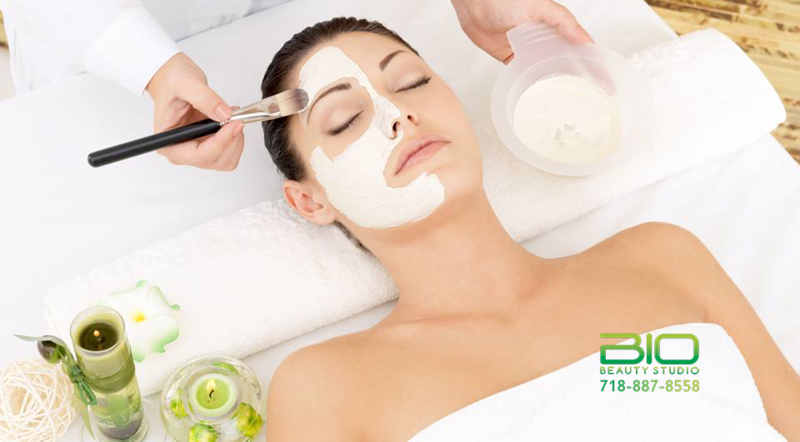 After the treatment you will feel clean and rejuvenated with your skin fully hydrated and glowing. 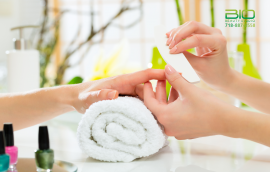 Our manicures are a healing experience, including cleansing, moisturizing and conditioning of your nails and skin as well as a gentle, relaxing massage. 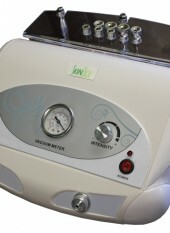 Our pedicures define relaxation with hydrating whirlpool baths that leave your feet feeling refreshed and rejuvenated. The laser was great, Pain free! I could never believe there is a laser like this. Also Marina is very nice and experienced! Love my hairlessbody! Lol Thanks, Marina!!!! I had always battled with dark underarms and really bad bikini bumps. Even if I shaved my underarms every day, I’d always have that dreadful shadow! 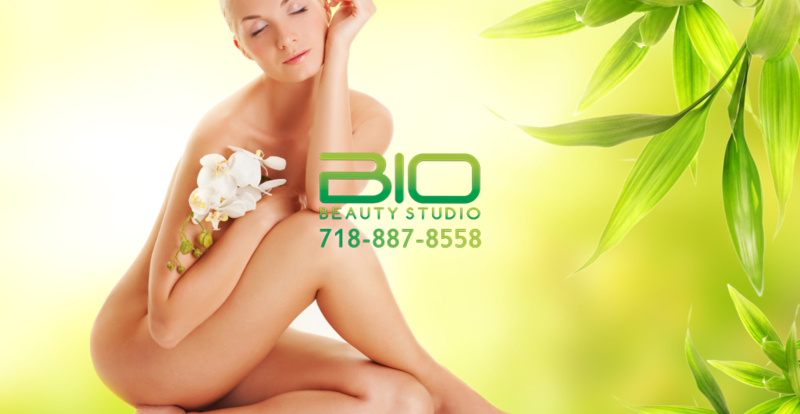 I decided to finally get the Bio Beauty Studio’s laser hair removal in Brooklyn, NY and it was the best decision I could’ve ever made. I no longer have to worry about putting on a swimsuit and my underarms are super smooth! 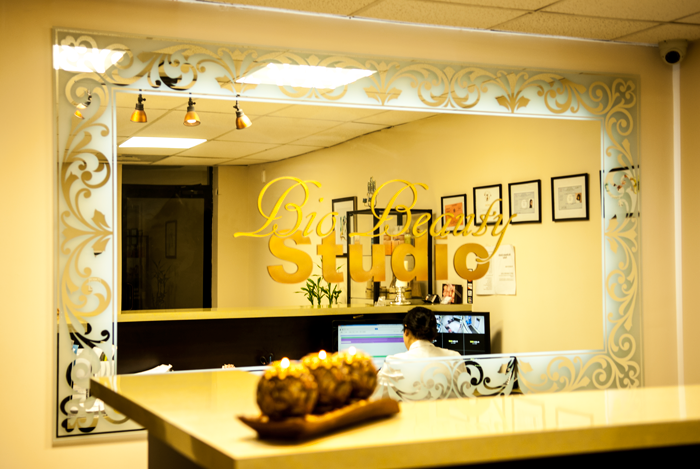 After my third visit for laser hair removal, I’m happy to upgrade my rating of Bio Beauty Studio. My experience so far has been that their equipment is current technology, providing better results and a much more pleasant encounter than what I’ve experienced elsewhere. 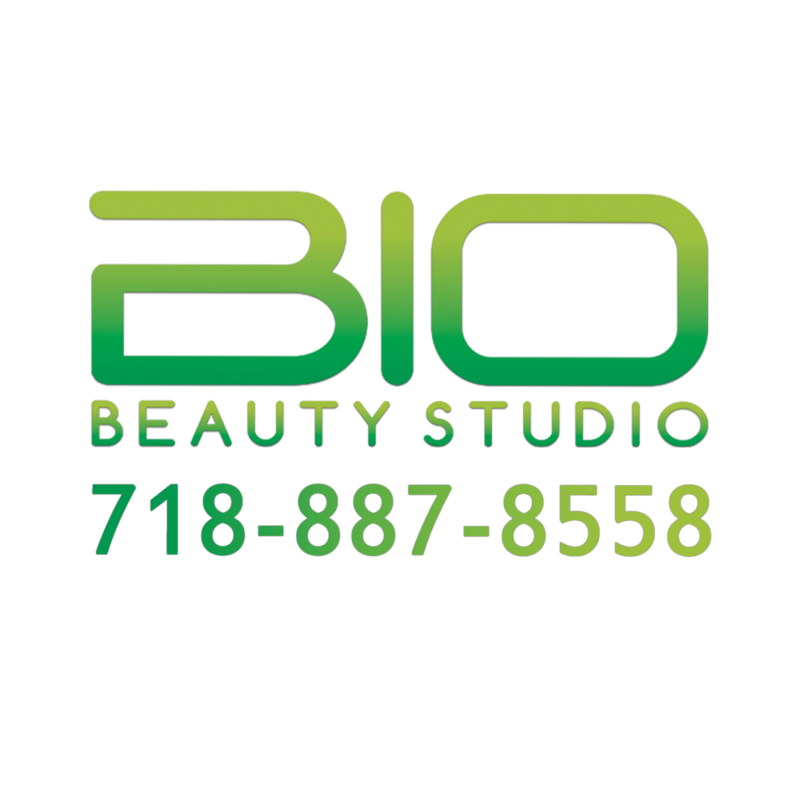 I can’t say enough good things about Bio Beauty Studio. This really is as good as it gets. The place looks fantastic and welcoming. The staff are amazing and always helpful. 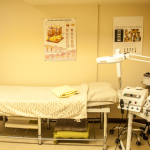 And thanks to their laser machines and the attention given to detail from the staff, the results I got are far better than most of the other places I visited. I will never try another place ever again. I highly recommend that everyone be their own judge and see for themselves why this place stands above the rest. 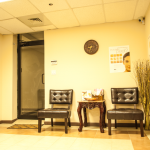 We are proud to offer you a variety of facial rejuvenation services and products to meet your skin care needs. 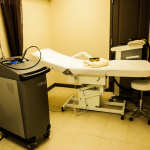 Considering wrinkle reduction, laser hair removal or age/sun-spot removal, we will develop a customized treatment plan for you and your skin. 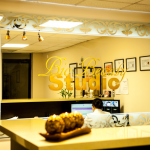 Bio Beauty Studio offers a high-grade microdermabrasion, photo rejuvenation (MicroPhototherapy), chemical peels, acne treatments and a number of other laser treatments. 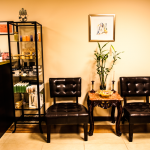 During your initial consultation we will discuss all of the options available so you feel comfortable and relaxed during your treatments. 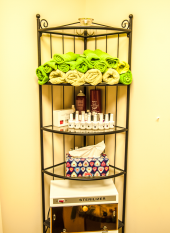 Skin care is quite important, no matter what your gender is and no matter what your age group is. With the passage of time, it has been observed that the skin problems have increased. The cause of this increase has been attributed to the increased use of artificial ingredients in our lifestyles. From food to a lot of products that we consume or otherwise use have some variation of chemical composition in them. 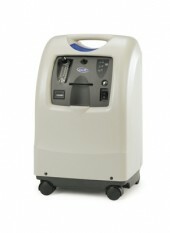 A major problem that has been observed by researchers is the increase in the body hair especially the facial hair.